Samantha Ireland, an Oakville resident, was diagnosed with breast cancer in 2012. Samantha’s first thoughts were of her daughter, and of how she would go about telling her daughter of the diagnosis. The medical oncologist suggested Samantha reach out to Wellspring Cancer Support Foundation for help and support. Wellspring is a network of community-based support centres offering professionally-led cancer support programs and services to anyone living with cancer and their loved ones, free of charge. Samantha was the motivating factor for Troy’s participation. 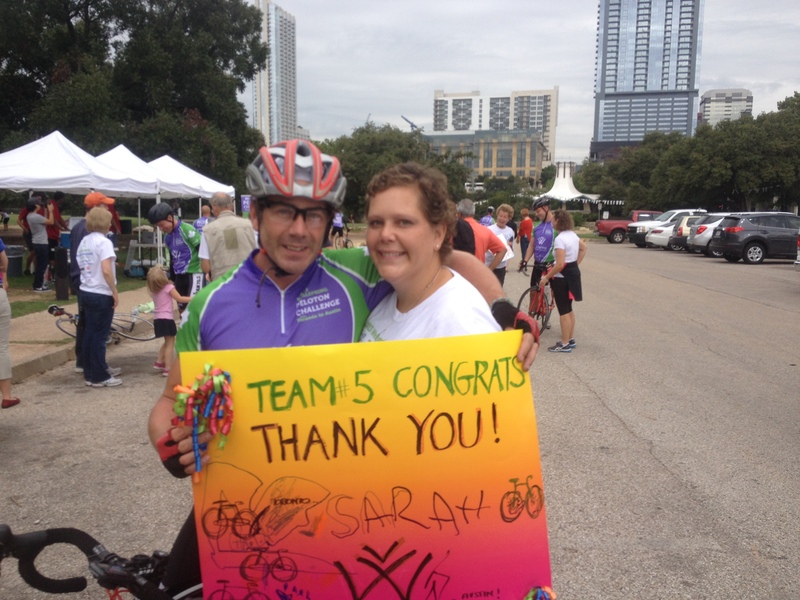 He nominated her to become a Wellspring Warrior; someone to serve as a reminder and constant inspiration for the riders and volunteers throughout their journey. If you or someone you know are interested in learning more about this adventure of a lifetime, please visit www.wellspring.ca/2018challenge.